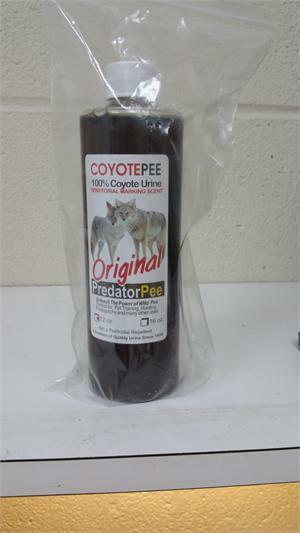 Coyote Urine is all-natural and can be used to repel deer, raccoon, and opossum. 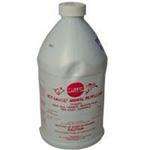 It is one of the leading deer repellents on the market. 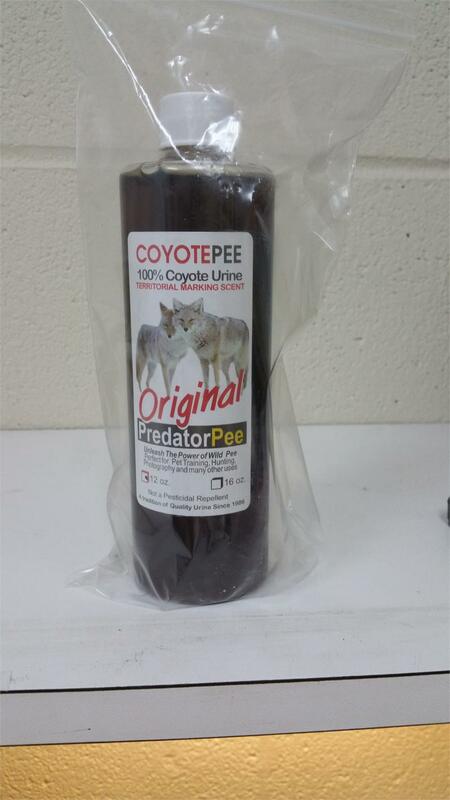 100% pure coyote urine to deceive unwanted animals into thinking a predator is near. By simulating the warning scent of other animals, unwanted pests flea the protected area in fear of their lives. 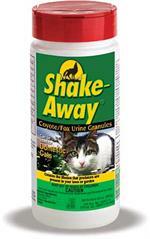 Use the 33 Day Predator Pee Dispensers to contain your materials for a month or more. Hand every 10 to 20 feet around the perimeter. Use scent tags by soaking them and hanging them to create a perimeter , saturate , every 10 to 20 feet around the target area. Reapply weekly or after rain.